American fast food company McDonald's implements a new AI optimized drive-thrus feature to its 68 million customers. Welcome to the era of technology, where AI (Artificial Intelligence) has taken a new form of human civilization. The technology is tracked, extensively extended and implemented within a short interval of time. Back in time, we had to sacrifice our long hours and efforts to perform basic daily tasks which can now be easily done within a click from our smart devices. As the applications of smart technology are dynamic and flexible, products have started to implement smart technologies in their entrepreneurship. It is even widely applied in our daily lives activities too. Life's been so easier from home appliances like Alex- AI voice command home appliance app which enables you to access your desired things easily such as ordering food, checking temperatures, booking a movie, similarly Automated automobiles, Smart Lock system, VR technology and so on. So in the so-called technical era, American famous fast food company McDonald's is up with a brand new revolutionary feature for their customers specially designed for their Drive Thur's customers. 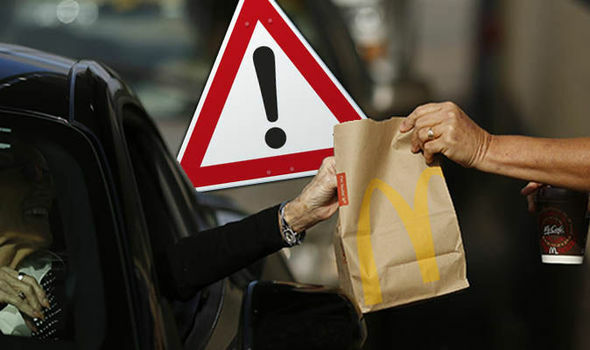 McDonald serves over 68 million customers each year mostly drive-thrus. According to Vox, recently in March, Mc Donald's spent $300 million and bought Dynamic Yield- An AI development company implementing “decision logic” technology. 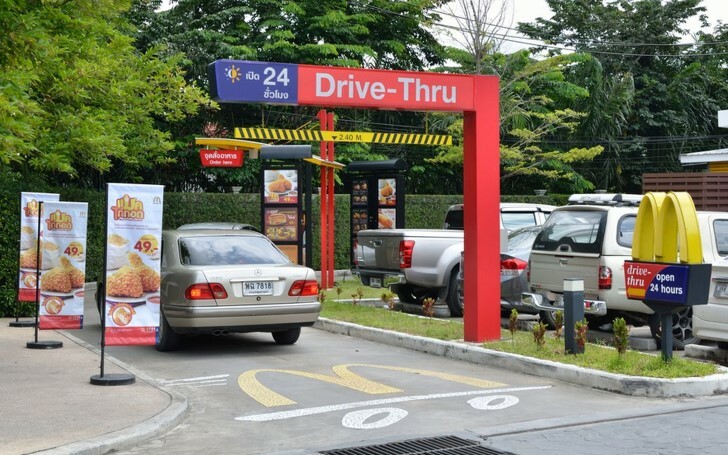 Check out the news below regarding the optimized drive-thru policy by 'DynamicsYield'. Imagine ordering a McDonald during any interval of time where you don't have to interact with the employee and plus you get suggested with the orders you desire? Wouldn't that be entertaining and easy? Well, the dream has turned true as the new feature of McDonald initially requests your car's registration and later the AI will go through your choice list history and suggest your favorite foods 'before you even drop a word' and even suggests you beverages and meal options according to weather and season. Imagine Latte Double with some combo offers to pop right in front of you at a cheap price and you don't even have to speak a word. Did you know: The Best Ways to Care for Dry Lips? During an interview with Joyscribe, the CEO of McDonald's Steve Easterbrook explained regarding their new AI compiled drive-thru feature which initially was tested a year ago. The new feature is definitely efficient and remedial for late night customers. The good part about the feature is it also includes McDonalds' supporting LGBT contents such as Drag Queen. Well, the revolutionary idea is definitely worthy of appreciation but we must ensure that all our data are confidential and safe.